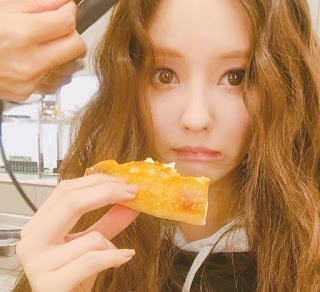 Home » Hyomin » Pictures » T-Ara » Pizza time with T-ara's HyoMin! 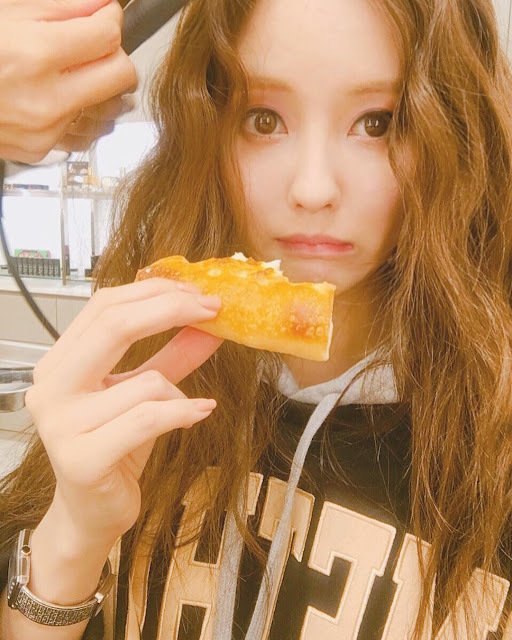 Pizza time with T-ara's HyoMin! T-ara's HyoMin is here to make you crave for pizza!